Every so often, when there’s a gap in our bookings, I look back over reviews from past guests for inspiration and reminders of just how much there is to do in Edinburgh. When guests leave us, they’re always offered the opportunity to place a review of our cottage on our listing at TripAdvisor via the advert which we place on their holiday homes site, FlipKey. Do you write reviews when you go to stay at a holiday cottage? I’d love to hear what would stop you from writing a review. MY guests are the best! What did our guests think about their stay with us at Craigwell Cottage? What did they see and do? How did they find the location? We had a lovely time staying at your cottage. We thought the accommodation was fantastic, very clean and had everything we needed. And what a fantastic location! We didn’t have to use the car at all! Shame the weather wasn’t a bit better on Saturday / Sunday but we didn’t let it stop us. We were straight out on Saturday after we arrived exploring the Royal Mile and then over to the new town. 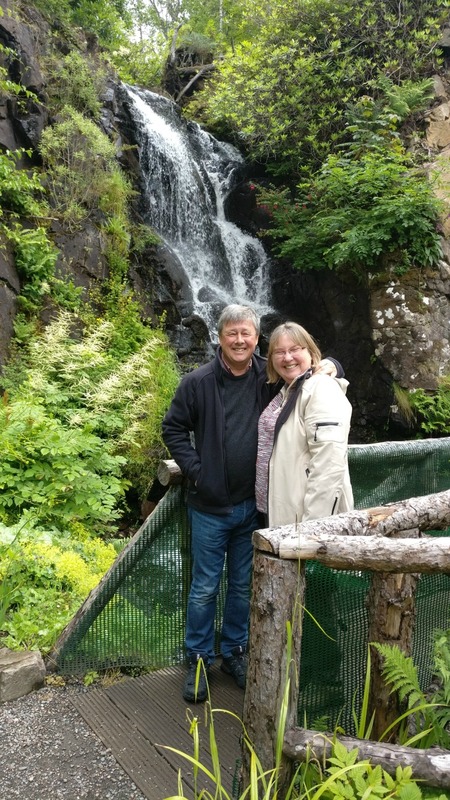 We went in the National Gallery and did a bit of shopping and then out for a meal and few drinks – we even tried haggis for the first time, which we were surprised to find was actually very nice!!! Sunday we spent most of the day in the castle, then a bit more walking around admiring the stunning architecture. We found Greyfriar’s Bobby, and had a walk up to the ‘Parthenon’ to admire the fantastic view of Arthur’s Seat, which we spent the following day climbing! Overall we had a great few days in Edinburgh, and are very grateful for your hospitality.